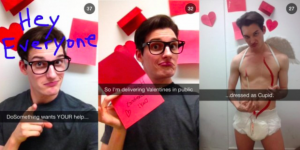 With 400 million users, Instagram is a behemoth. More adults use this platform than Twitter, so it’s time to pay it some mind. Personally speaking, Instagram is my favourite social media channel. 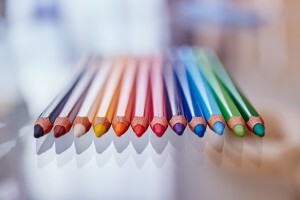 I love seeing the way people express themselves through their photography – professionals and non-professionals alike. I will admit to occasionally falling into that deep, dark tunnel of caring about the *number of likes* (my most is about 30 if you’re wondering), but mostly I really do just enjoying this kind of connectivity. 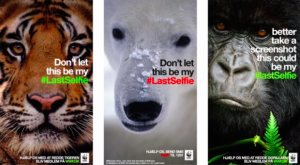 For your charity, Instagram might be the channel for you to invest some time in. 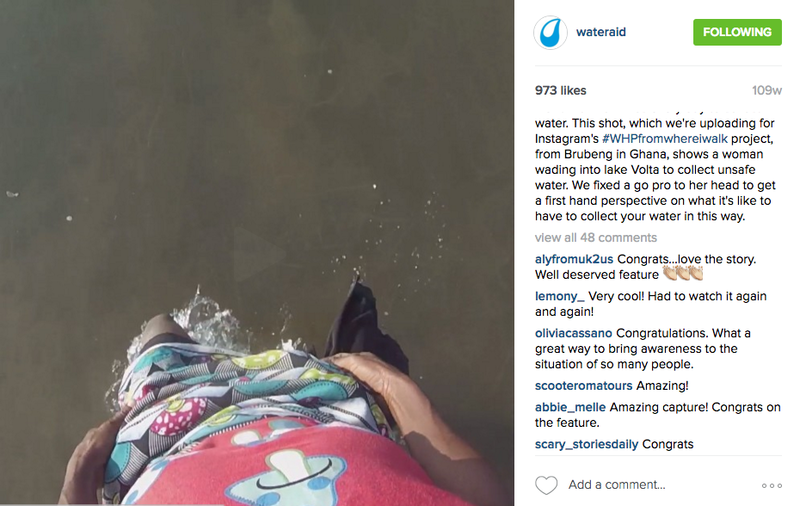 If you have the visuals, Instagram is the best opportunity for you to share your non-profit’s impact. You can showcase different aspects of your organisation: upskilling young people; working with service users; preserving local wildlife – whatever. 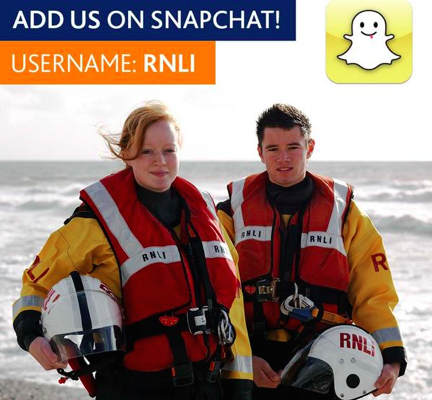 Before you get started, we always advise that charities think carefully about how to use Instagram. It’s a good idea with any budding social media platform to at least set-up an account or page to ensure someone else more nefarious doesn’t purloin your charity’s name. 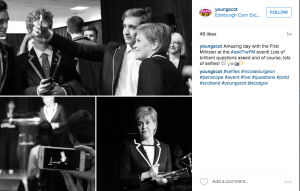 @youngscot uses Instagram in a number of ways. Check out this Guardian article for more information. They’re great at posting diverse and engaging images with emoticons EVERYWHERE a la Snapchat. 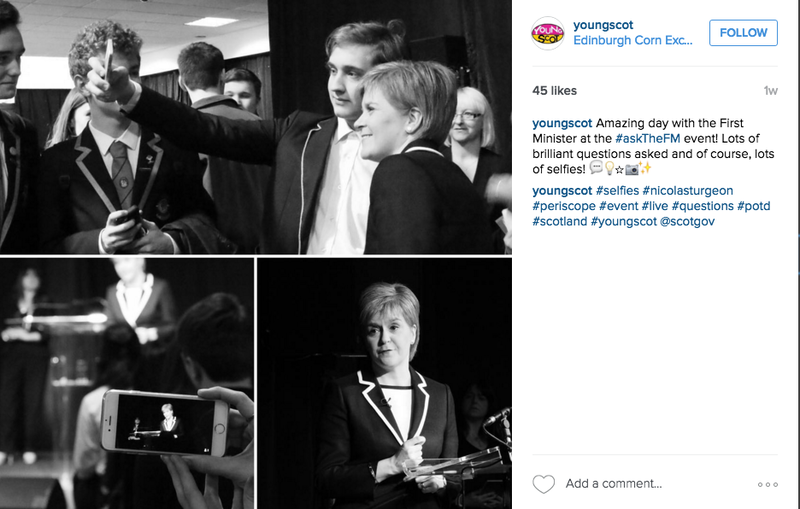 Recently, young people met First Minister Nicola Sturgeon at Edinburgh’s Corn Exchange. This #asktheFM saw young people engaging ins politics and governance, with highlights shared on Instagram. 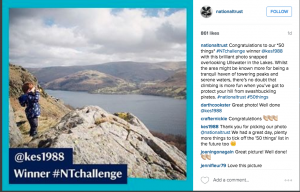 @nationaltrust hosts the #NTChallenge weekly, inviting Instagrammers to share their images for the golden opportunity of being reshared by the charity. It’s a big draw for users who can expect to gain at least a few hundred extra followers on a good week. This content is fresh, genuine and engaging. Tip: Try harnessing content that’s already being shared. 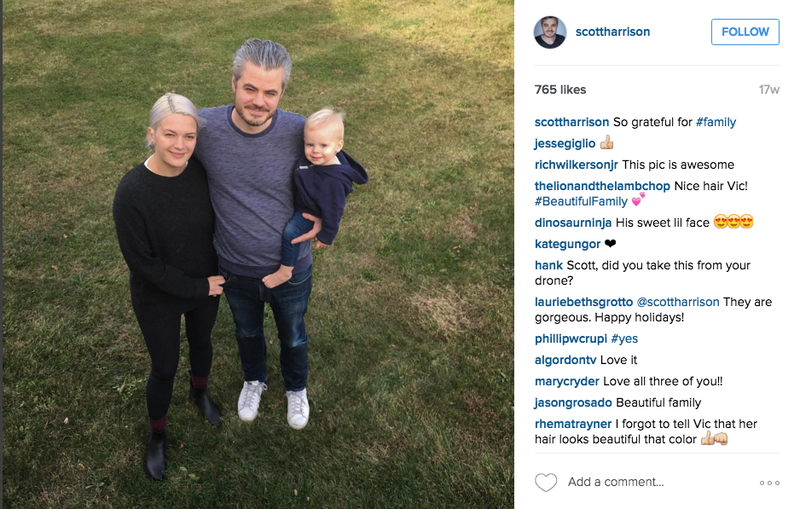 @scottharrison, CEO of Charity:Water has about 17k followers, in part due to his position, but also because he shares selected intimacies of his family life. 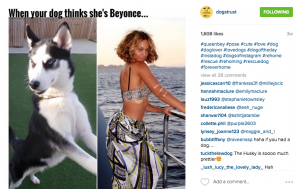 His posts are more akin to celebrity-type accounts and generates a following more accustomed to this sort of account. It’s opened Charity:Water to a completely different audience. Tip: You may not have a CEO with young kids, or someone as happy to share their personal life on the internet. There are other ways to get personal – sharing office life gets a bit boring, so if you’re trying the personal touch it varied. The beauty of a 15 second video is that it’s best when rough and ready. 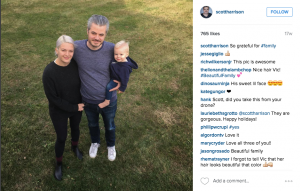 (Though Instagram has lengthened the duration to 1 minute max). They’re free to post like the rest of the content and can be as natural as you want it. Videos can capture what pictures might miss out on. 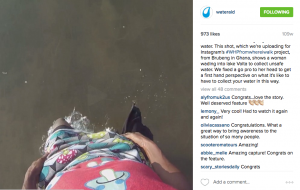 @Wateraid gained 20,000 more followers when Instagram spotted one of their videos and featured the account as a suggested user. They’re also great at making the most of captioning; amplifying the message. A picture or video sits best in context. At our training conference in March we had not one, but two, delegates from animal charities. And man were we jealous. The internet is made for sharing animal pictures (don’t quote me on that). 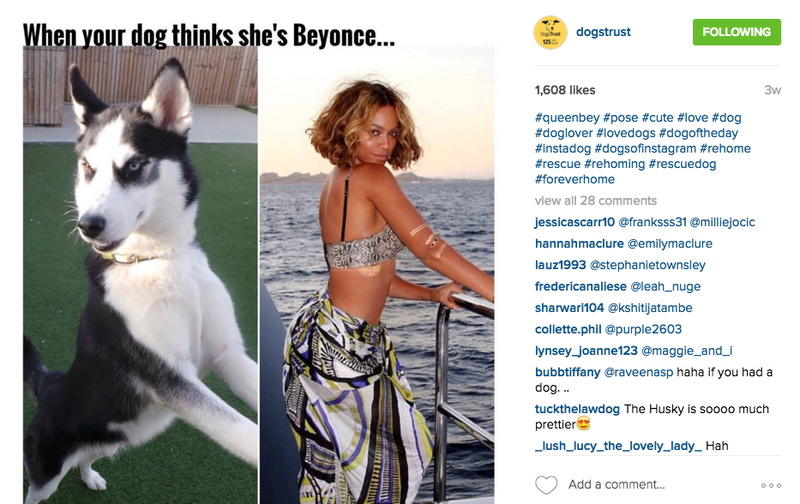 @dogstrust blends meme-type pictures with popular hashtags to widen their audience and entertain. Oh Aye. Remember to measure your impact. SumAll has a free package that analyses multiple social media platforms to provide you with statistics showing how they are working individually and also as integrated networks. Useful, accessible and straight forward..
Hootsuite allows you to schedule and monitor Instagram activity, as well as manage multiple accounts. Google for Nonprofits gives registered charities access to almost £78,000 worth of AdWords credits per year, use of Google Apps to cut IT costs and access to premium YouTube features. Those AdWords credits are gold dust says Ross McCulloch as they allow you to reach new donors, volunteers and campaigners at no extra cost to your non-profit. Ross originally wrote this post for JustGiving. The homelessness charity use geo-specific Adwords to drive furniture donations to their new Motherwell store. They combine Ads with a system called Response Tap, which provides a unique phone number to all users, forwarding calls on to the furniture collections driver, allowing them to track Ad to donation pick-up conversion. Since March 2015 Ads have generated 390,683 impressions, resulting in 4,600 clicks. There have been 592 calls made to the store from digital activity, which gives a click to call rate of almost 13%. The driver has been recording all phone calls and attributing donations by channel. There have been 123 donations attributed to digital activity with an estimated resale value through the shop of £15,308 and an ROI of 523%. Digital donations have equated to 51% of all donations to the shop so far. RNLI’s H2Only campaign challenges supporters to give up all drinks except water for ten days. 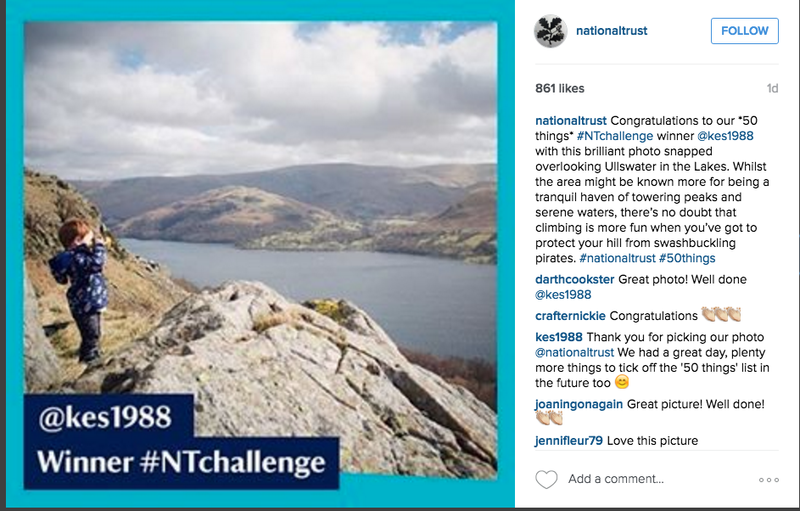 Ad Words was key to actually getting people to sign up to take the challenge itself. Since 2010 Scotland’s Gardens Google Ads have been seen by almost 5 million people, driving over 100,000 visitors to their website – accounting for 15% of overall site traffic. 50% of visitors coming to the site via AdWords do so for the first time and the charity has seen a steady increase in visitor numbers and overall brand awareness as a result. 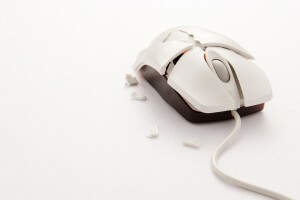 When couples are going through a divorce or separation a search online is often the first place they turn to for help. Relationships Scotland use Google AdWords to ensure they have a presence amongst the many Ads for litigation solicitors and self-help books. 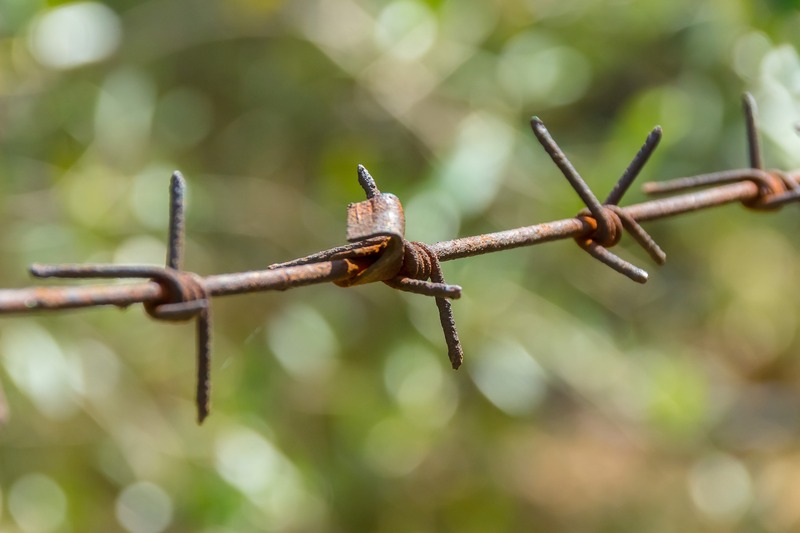 Geo-specific ads also help ensure people are connected to the family mediation, relationship counselling or child contact centre service closest to them. Is your charity using AdWords to drive donations, campaigns or volunteer recruitment? Leave us a comment below.